This is a Meeting of the 2019 LEAPS Planning Committee. Today we'll discuss a variety of LEAPS planning items and discuss what our next steps are. We understand this is during dinner time for most and we appreciate your commitment. Food is available fro purchase if desired. 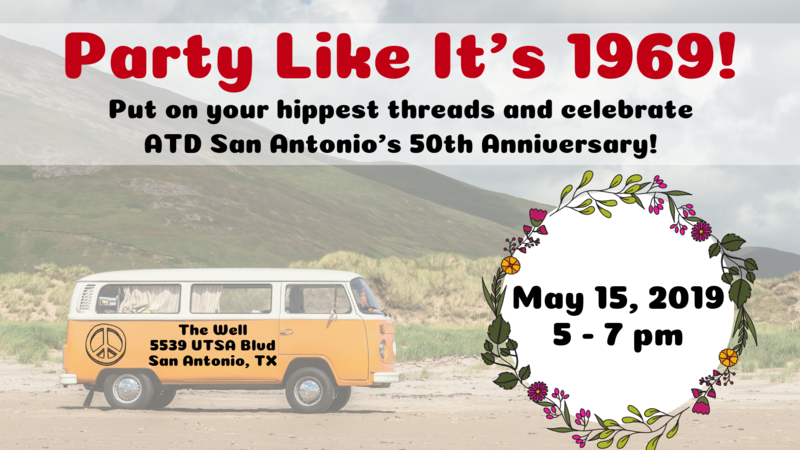 Put on your hippest flower child threads and boogie on over as we get down with drinks and music at this blast from the past. It’s outta sight and everything’s gonna be alright. We just need you, babe! Beer, wine, well drinks, appetizers, souvenirs, and raffle tickets for door prizes are included with ticket. For more information or sponsor this event, contact Jacque Burandt at 210-882-2850 or jacqueline.burandt@gmail.com. With more than 30 years’ experience in leadership development, training, and consulting, Mary’s focus is developing leaders of significant influence and shaping professional coach training programs to deliver effective, lasting impact. 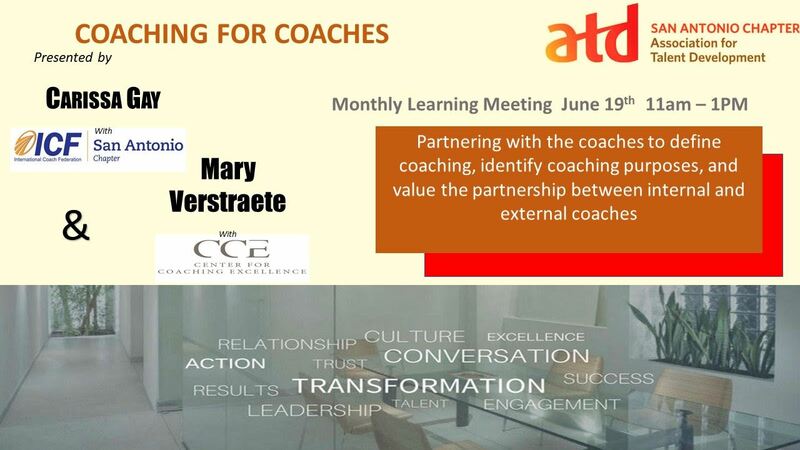 In 2007, Mary cofounded the Center for Coaching Excellence (CCE), an organization that provides International Coach Federation-approved coach training and workshops throughout the United States. In addition to her work at CCE, she is a leadership consultant and coach who works with clients in the St. Paul-Minneapolis metro area and around the U.S.
She earned a B.S. degree in Organizational Administration from the University of Northwestern, St. Paul, Minnesota. She is an ICF Professional Certified Coach (PCC), and holds additional certifications as a Level 1 Gallup StrengthsFinder Coach, Myers-Briggs Type Indicator® Instrument (MBTI) Administrator, Brand Tool Box® Brand Alignment Facilitator, Certified ScrumMaster and Scrum Product Owner, Leadership Agility® 360 Coach, and Conversational Intelligence® Coach with a concentration in the neuroscience of communication. Mary hails from the beautiful Twin Cities area of Minneapolis/St. Paul, Minnesota, where she resides on a hobby farm with her husband of 40+ years. In her free time, she enjoys gardening and spending time with her two adult daughters and three grandchildren. 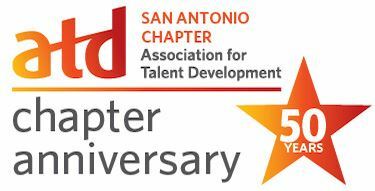 Carissa Gay, MA, PCC is the current President of the San Antonio Chapter of the International Coach Federation. ICFSA is dedicated to helping individuals and organizations drive change and unlock human potential. Carissa’s career spans 20 years in non-profit, academic, and corporate leadership roles, all focused on coaching, training, and talent development. Working 10 years in the non-profit world (four of which were in the world’s coldest capital), she developed programs to help government, business, and educational leaders improve their communication skills and create a strong organizational culture. Today she is CEO of Courageous Leaders, a coaching and training organization specializing in leadership and career development, helping impact-minded professionals identify their personal brand and expand their opportunities. She also serves as the Southeast regional trainer for Center for Coaching Excellence, training managers and leaders in the conversational coaching skills that produce high-performing teams. Carissa holds degrees in English and Christian Education, and a Master's in Counseling. She is credentialed as a Professional Certified Coach (ICF), as well a certified practitioner in emotional intelligence, career management, and brain-based coaching, all part of her mission to equip leaders of vision, courage, and significant impact. Wed, January 16, 2019 What's the Score on Performance Reviews? Fri, February 23, 2018 What STIICX for Leaders? Wed, November 16, 2016 Monthly Learning Meeting: Branding - Why it Matters & What it Says About You! Wed, March 16, 2016 Monthly Learning Meeting: Off the Court: Coaching the SS&E Way! Wed, July 23, 2014 eLearning Lunch & Learn: Adding Stickiness to eLearning: "Made to Stick"
Wed, January 22, 2014 eLearning Lunch & Learn: Back by Popular Demand! Thu, February 28, 2013 eLearning Lunch & Learn: Could These Really Be FREE? Wed, July 18, 2012 Monthly Learning Meeting (Lunch): Introducing Storyline! Wed, December 14, 2011 eLearning Lunch & Learn: Can Gaming Make a Better World? Wed, June 29, 2011 eLearning Lunch & Learn: How Much Narration in eLearning? Sat, June 25, 2011 Training eXchange SIG: Which Comes First: The Experience or the Job?